A left-wing Italian militant who spent 37 years as a fugitive is being transferred to a maximum-security prison in remote western Sardinia. 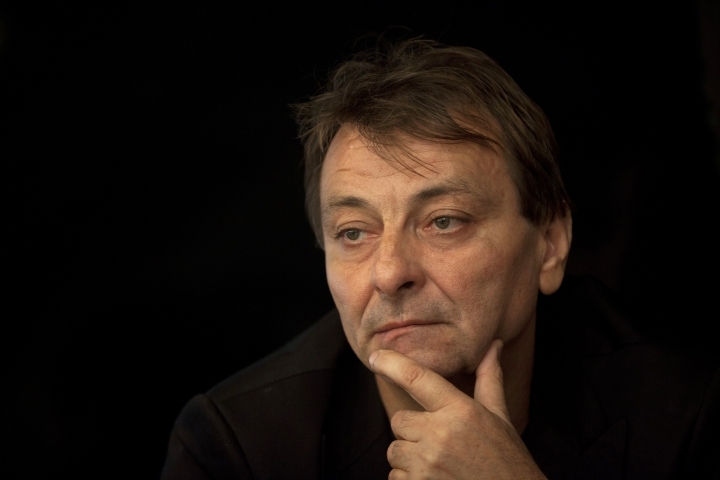 Justice Minister Alfonso Bonafede said security concerns prompted the change in plans for where Cesare Battisti will serve a life sentence for murder. 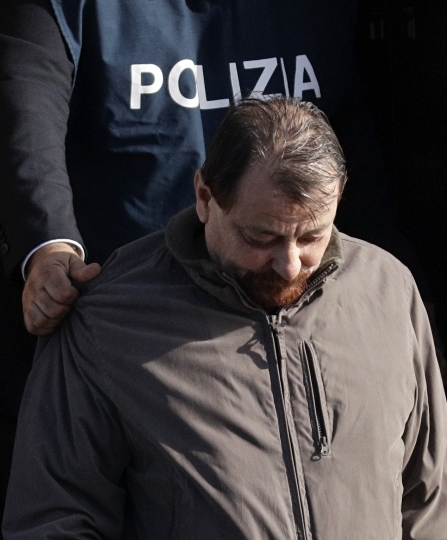 Originally, Battisti was assigned to Rome's Rebibbia prison. 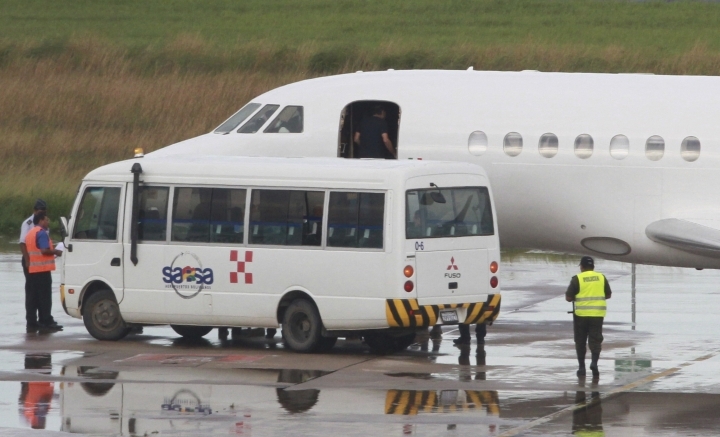 He arrived in Rome on Monday on a military aircraft from Bolivia, where he was arrested over the weekend in a dramatic end to Italy's effort to bring him to justice. 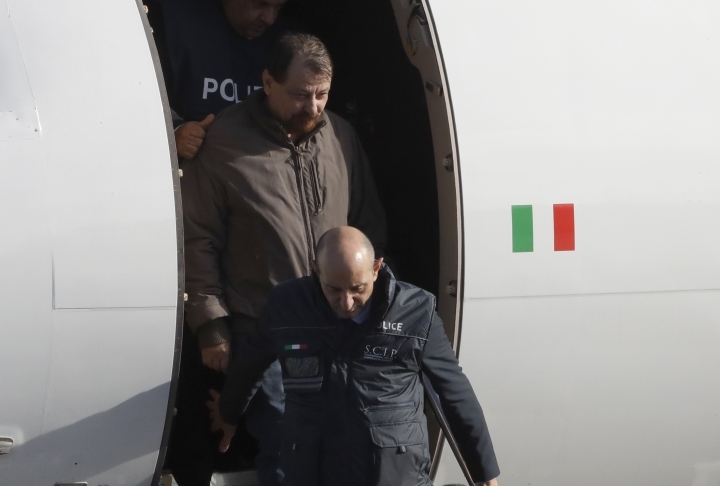 Bonafede said Battisti would now be imprisoned at Sardinia's Oristano prison, which generally houses high-security inmates serving long sentences. 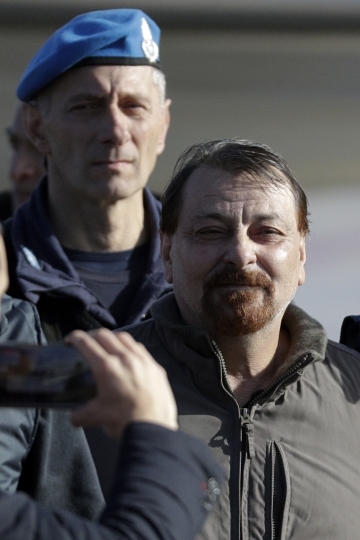 Battisti escaped from an Italian prison in 1981 as he awaited trial. He was eventually convicted in the deaths of four people. 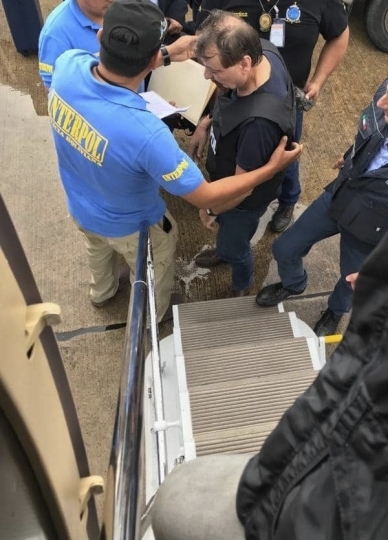 A left-wing Italian militant who was convicted of murder three decades ago has arrived in Rome to serve a life prison sentence, after his life as a celebrity fugitive came to an abrupt end with his arrest in Bolivia by a team of Interpol agents. 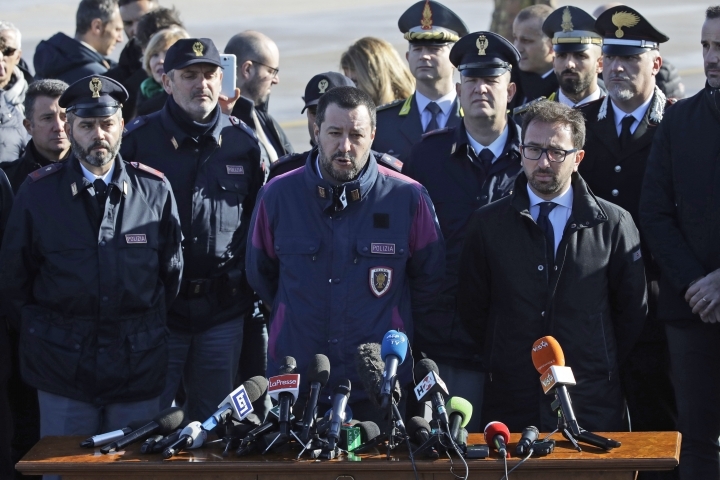 An Italian military aircraft carrying Cesare Battisti landed at Rome's Ciampino airport shortly after 1030 GMT (11:30 a.m. local) Monday, as snipers kept watch. 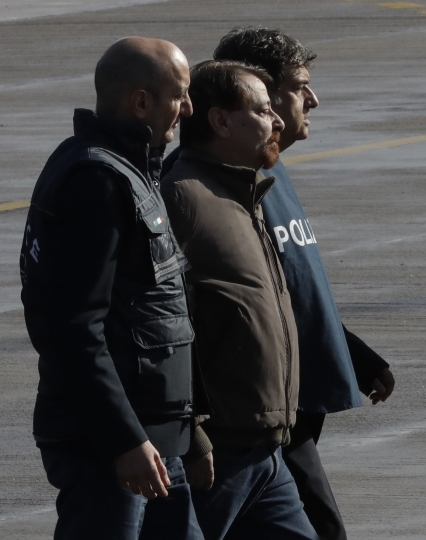 Italy's justice and interior ministers, who have rejoiced that Battisti's victims will finally see justice, were on hand to turn him over to prison authorities. 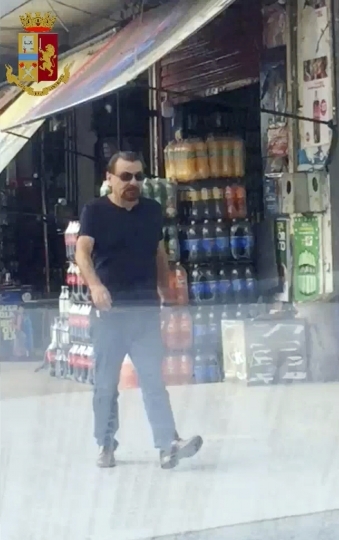 Battisti was arrested Saturday in Santa Cruz, Bolivia's largest city, where he was located by intelligence agents after using one of his mobile devices. 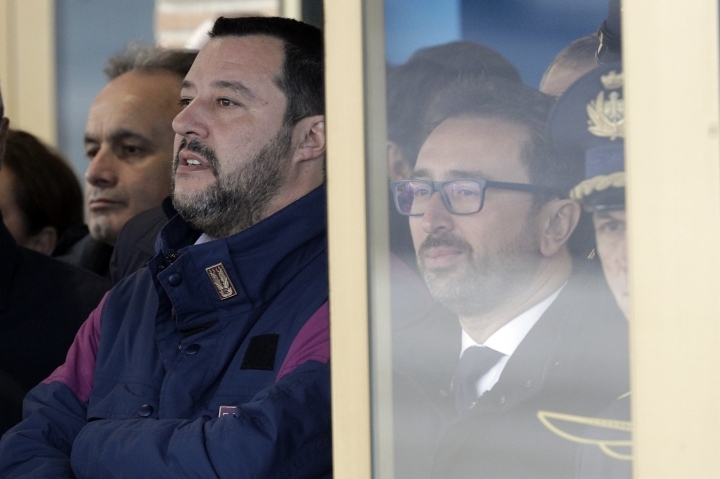 Italy sent an aircraft to bring him home for the first time since he fled in 1981 as he awaited trial and dodged extradition by claiming to sympathetic left-wing governments on both sides of the Atlantic that he was a political refugee. 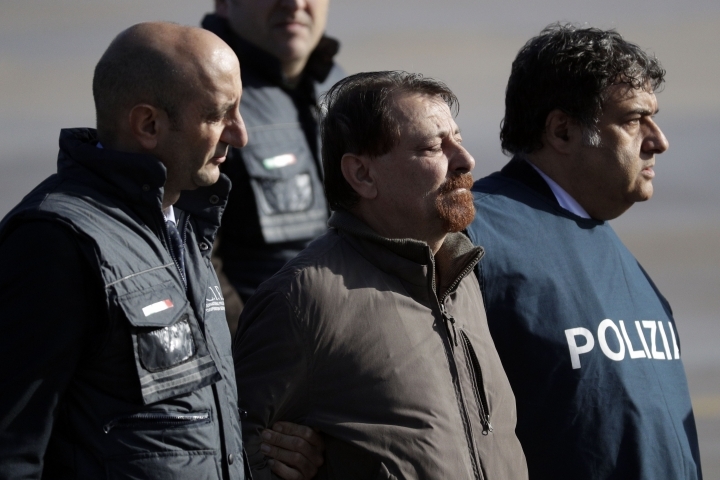 A left-wing Italian militant who was convicted of murder three decades ago is heading home to serve a life sentence, after his life as a celebrity fugitive came to an abrupt end with his arrest in Bolivia by a team of Interpol agents. 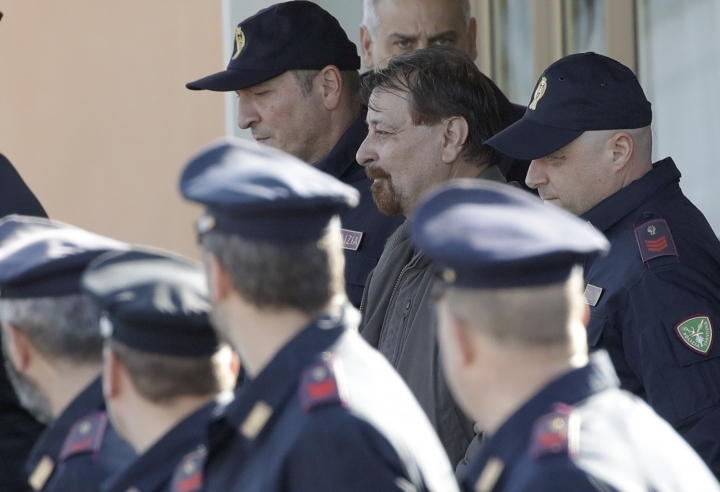 Cesare Battisti was handed over to Italian custody late Sunday in Santa Cruz de la Sierra, where he was located by Italian intelligence agents after using one of his mobile devices. 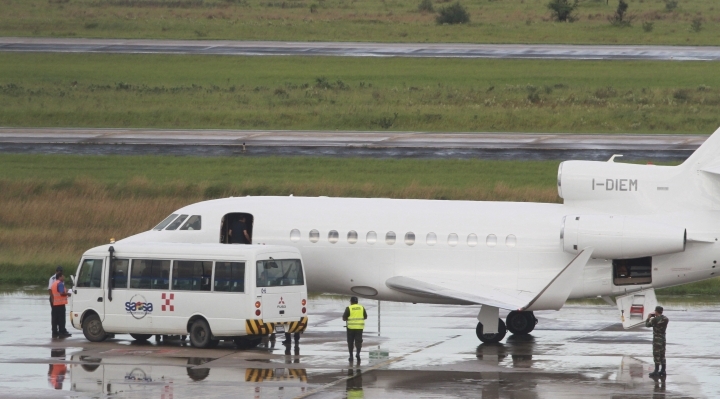 Italy sent a government aircraft to pick him up, and the plane left late Sunday. 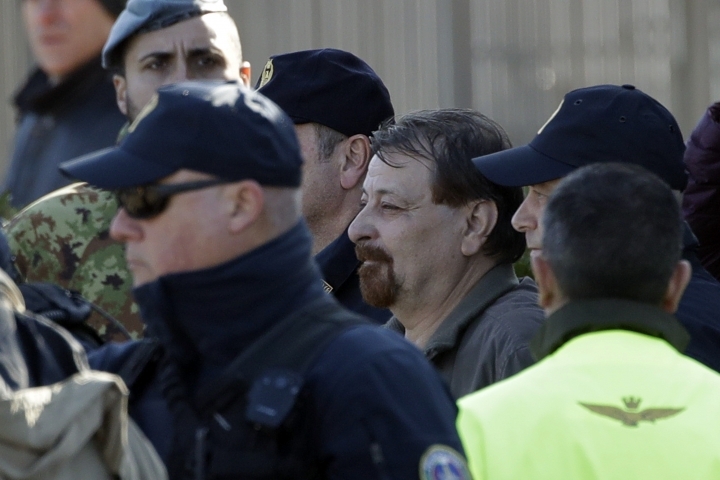 A photo released by the Italian interior ministry showed Battisti sitting in the aircraft with a gray blanket over his lap. He was due to arrive in Rome on Monday afternoon and be immediately transferred to the capital's main Rebibbia prison.